From time to time, a specific ap plication may require an increase or decrease in the amount of white ink that is printed in a given pass. 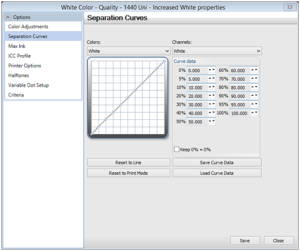 If a print mode yields satisfactory print times and print quality, but lacks appropriate opacity, white ink density may need to be adjusted for a specific print mode. 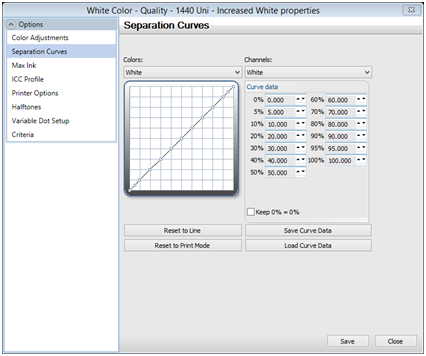 A PDF that outlines the simple steps needed to adjust the white ink density of your print modes is now available. Click here to download a printable PDF of this Tech Tip.